Grapefruit, Citrus x paradisi, is a sour citrus fruit that grows in every continent (except...Antartica). Grapefruit is called chadek in Haitian Kreyol (chadeque in French). 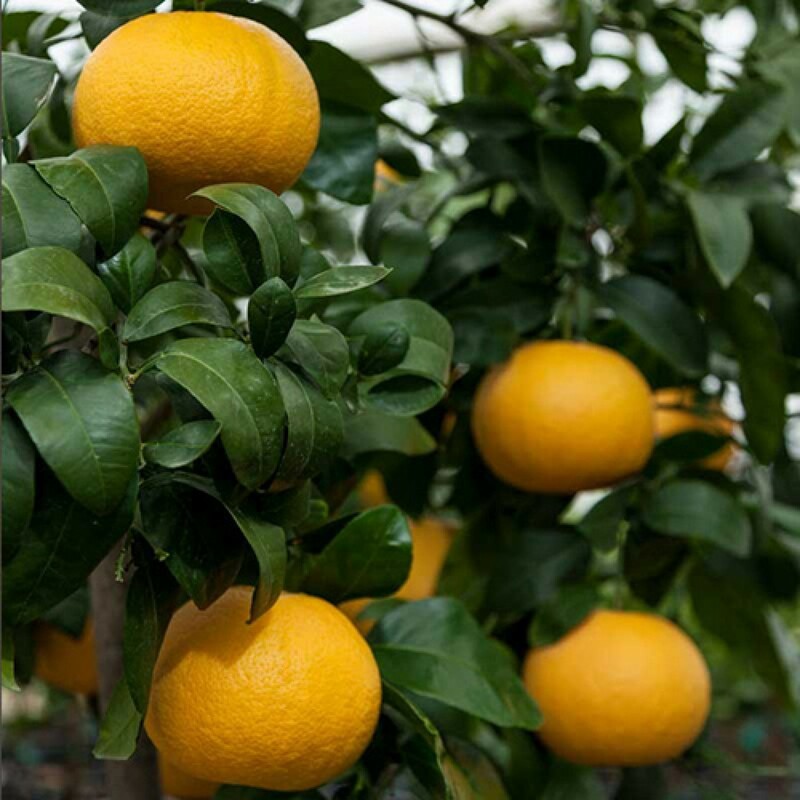 This fragrant fruit is actually a genetic cross between Jamaican sour orange and a South Asian fruit called pomelo or shaddock. The word chadek, thus, is the Haitian Kreyol adaptation of the word shaddock. Grapefruit originated in Barbados, and was nicknamed "the forbidden fruit" or one of the "seven wonders of Barbados" back in the 1700's. Since then, grapefruit has spread all over the world, including Haiti. Over the centuries, various cultures have explored and embraced the numerous healing benefits of grapefruit. Let's dive in! Chadek is very commonly consumed in Haiti, as it grows abundantly in Haiti's beautiful tropical climate. While some Haitians enjoy eating grapefruit as it is, many Haitians more frequently use grapefruit for dried fruit candies, juice, tea, or in baths. As a kid, I used to hate when my grandma made grapefruit juice. She would always insist that it's good for me, but I was way too put off by the sour taste. Now that I'm older and can appreciate the healing benefits of this gem of a fruit, I frequently drink grapefruit juice! 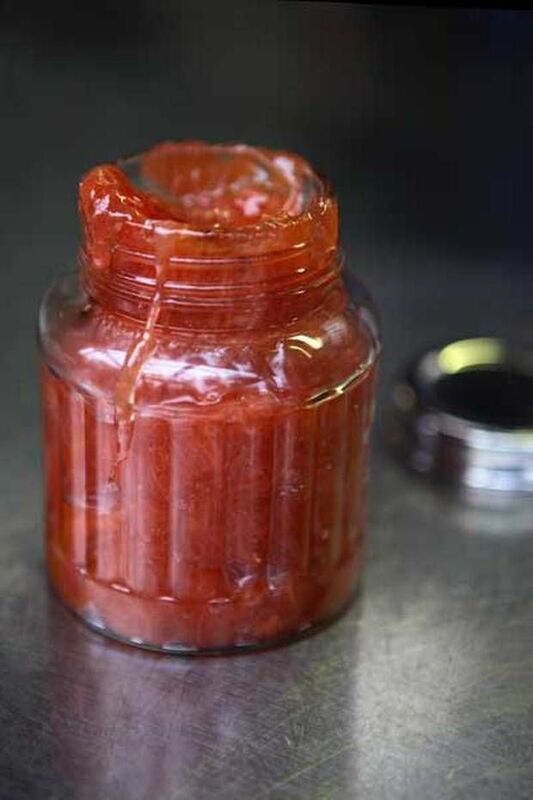 Grapefruit is consumed perhaps most commonly in Haiti as a delicious jelly delicacy called "konfiti" (confiture in French). This jelly confection is often combined with other warming herbs, such as star anise, cinnamon, and ginger, as well as sugar and other ingredients. It is absolutely delicious and you should definitely try it! Like all other citrus fruits, grapefruit has very high levels of Vitamin C, a ton of healthy fiber, and is jam packed with anti-oxidants. Grapefruit has been scientifically shown to reduce cholesterol levels and to boost metabolism as well. When we talk about grapefruit, we are usually referring to the actual fruit. 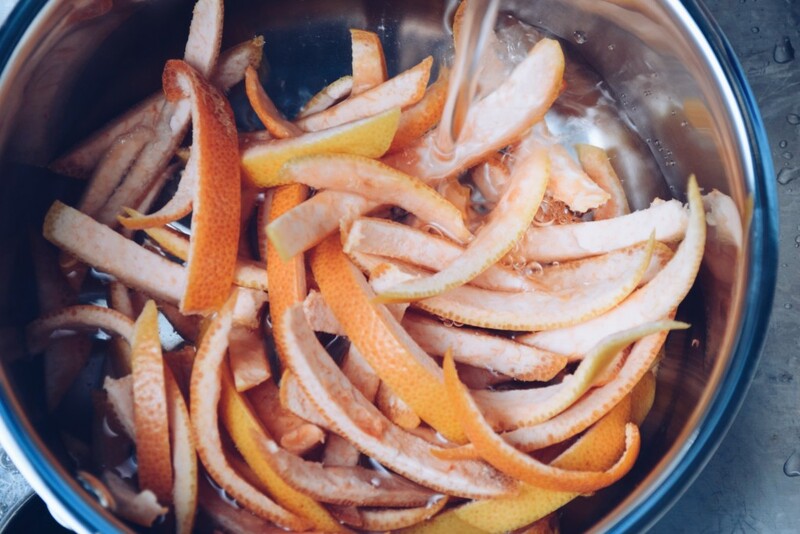 But, grapefruit peel has amazing healing properties as well. Grapefruit peel contains bromelian, an important enzyme which reduces inflammation and promotes cellular healing (Pineapple is also high in bromelain). Grapefruit has also been shown to increase insulin sensitivity, which is very useful when managing blood sugar levels. The photo is my property. Perhaps the most important thing I can tell you about consuming grapefruit, is that you MUST make sure grapefruit does NOT have any interactions with your medications. As a holistic practitioner, I pay special attention to drug-herb interactions, and grapefruit, though it's most commonly consumed as a fruit, is one of those fruits that I frequently ask about! Grapefruit contains furanocoumarins, compounds which impact impact an enzyme called cytochrome P450 3A4. CYP450 is incredibly important for regulating drugs, and actually has an effect on almost 50% of all drugs, meaning it could increase or decrease the action of the drug you are on. So, it's super important that you communicate to your health care provider whether you regularly consume grapefruit. It will help us help you more! Now that we've talked a ton about the cultural and medicinal benefits of grapefruit, I want to share a grapefruit tea recipe I've recently been working with. Combine all ingredients (except honey) in a small pot. Add 2 cups of water. Bring to a boil. Let the mixture cool. Strain into cup. Add honey. Enjoy! Don't have all those ingredients but still want to try it? Contact me! I am now making customized herbal teas! What do you think about the taste of grapefruit? Yay or nay? Comment Below! 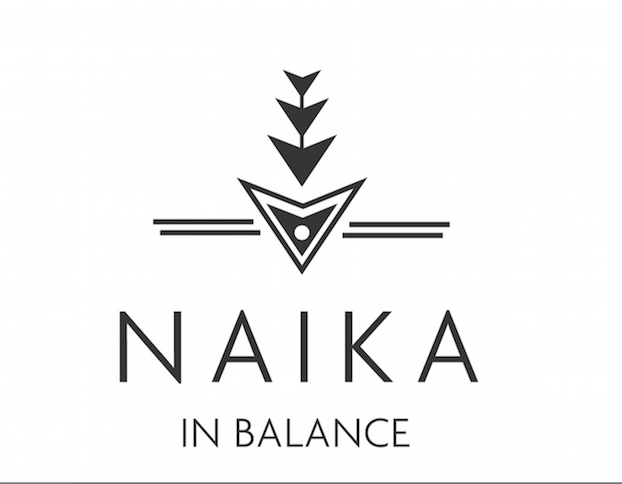 Great info Dr. Nakia I Love your blogs.